The Design Business Association (DBA) Design Effectiveness Awards recognise impactful, wide-ranging examples of design that have had a tangible and measurable impact upon business success. The most recent Awards were announced in February 2018 and the winning papers are available to read here on WARC. 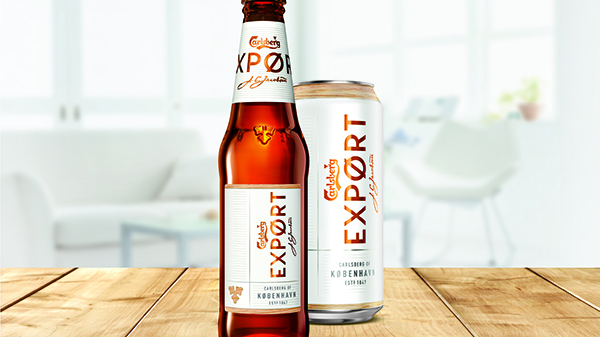 Carlsberg Export redesigned its packaging to make it relevant to millennials and re-establish itself as a premium beer. The new design was inspired by the Dannebrog and the Danish concept of ‘hygge’, which included brown glass, warm copper and white. As a result, Export is now in over 9,000 distribution points – a 170% increase in 14 weeks since launch. 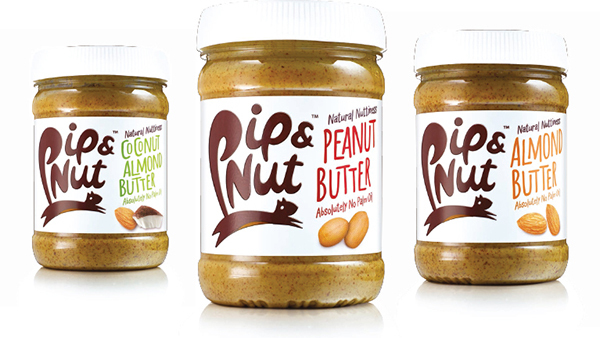 Pip & Nut designed unconventional packaging for the health foods category in order to stand out from the crowd and show that nut butters can be a healthy snack. 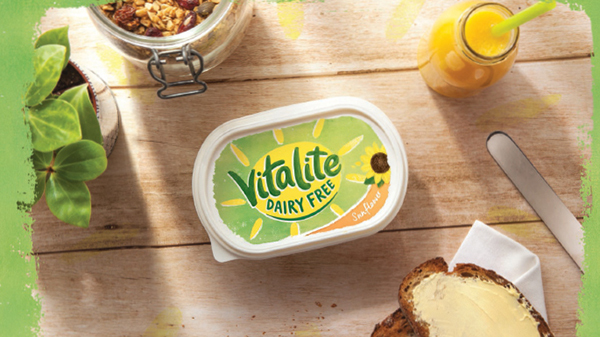 Vitalite redesigned its packaging in the UK to showcase its dairy free aspect in a continually growing dairy free sector. 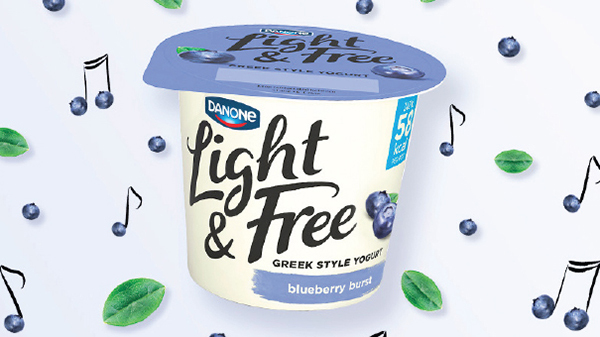 Danone designed colourful, hand-drawn pots for its new 'Light & Free' range of yogurts, to stand out in the diet yogurt category. 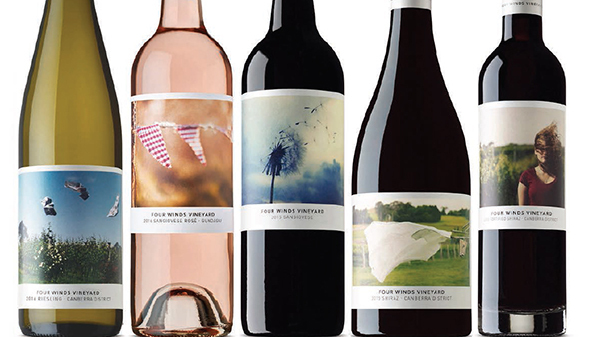 Four Winds Vineyard redesigned its wine bottles with images from the vineyard to make the brand more personalised and appealing to distributors. 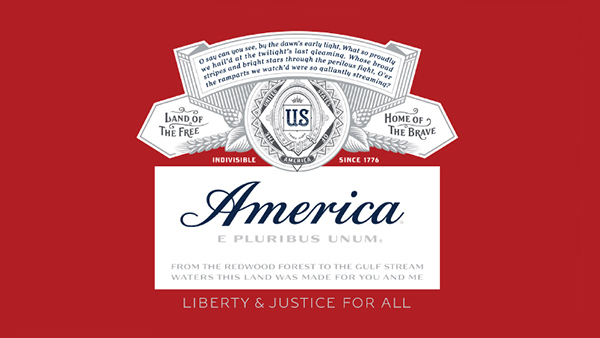 Budweiser redesigned its packaging in ode to America in order to reverse sales declines during summer 2016, alongside the presidential election and Rio Olympics.